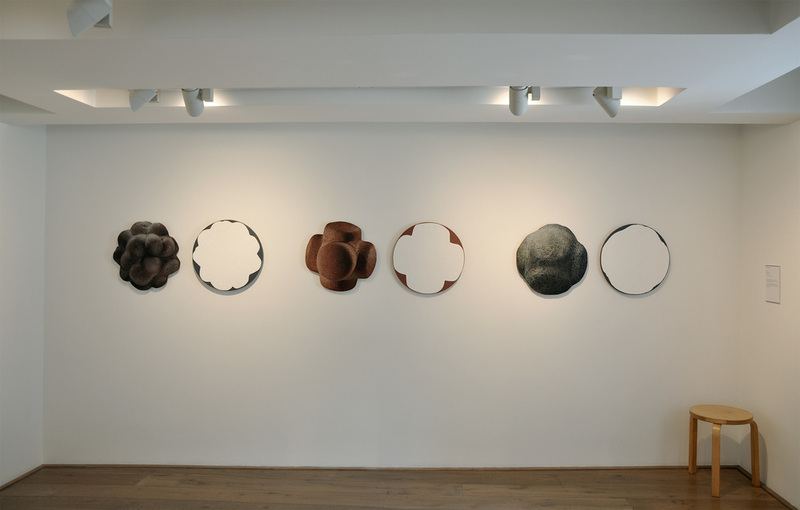 The drawings, paintings and prints in this exhibition by Jim Pattison focus on ten of the Neolithic carved stone spheres found on Scotland’s islands, including two from Orkney – one found at Skara Brae, the other in the parish of Holm. These objects, part of Scotland’s extraordinarily rich Neolithic heritage, have been placed under close scrutiny by the artist. 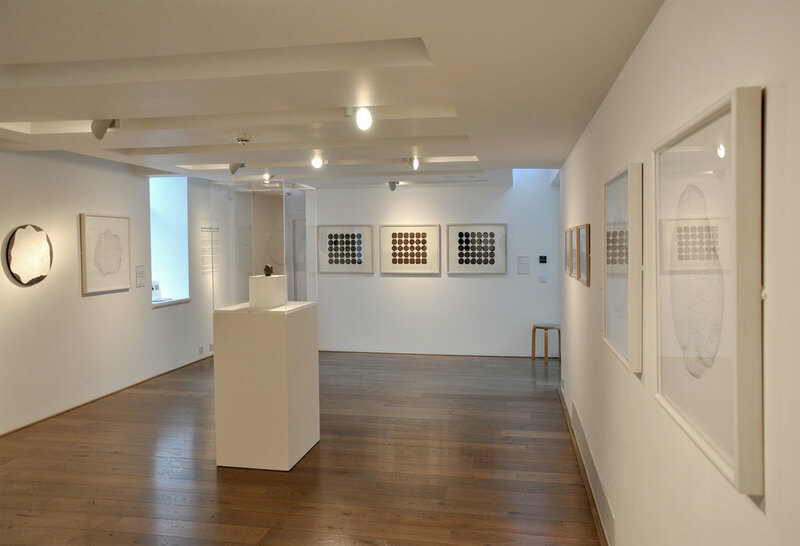 Pattison’s inclusion of sophisticated digital processes in his research has captured data relating to the visible and measurable characteristics of each stone. 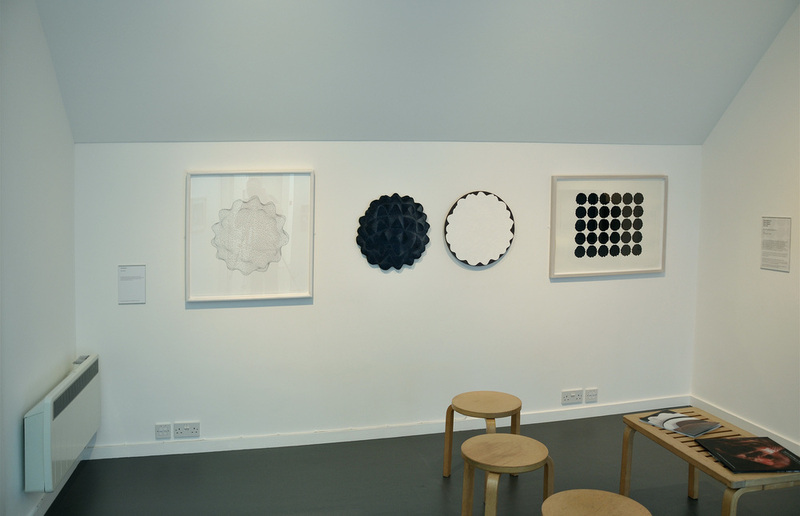 The work in the exhibition results from Pattison’s creative translation and visualisation of this information, highlighting the similarities and variations of the stone balls. Through his work, Jim Pattison contributes a further layer of understanding and interpretation to current research and academic thinking on these 5000 year old forms. Symbols in a Landscape is an on-going project initiated by the Pier Arts Centre that reflects on visual art and archaeological practice. 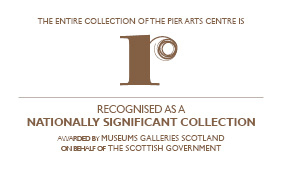 The Pier Arts Centre is grateful to Orkney Museum for the loan of the Holm carved stone ball from its collection.